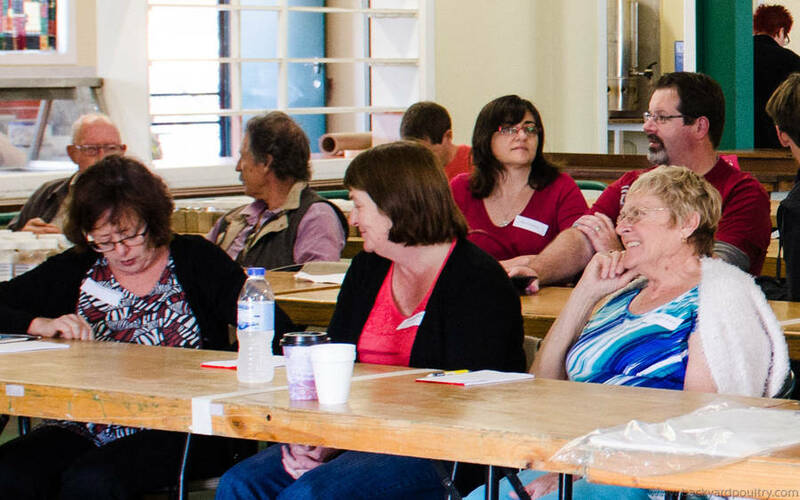 Yesterday was the Winning Edge Seminar in Lismore, conducted by the team that have recently put on the Queanbeyan seminar and earlier seminars at the Sydney Royal and other in South East Queensland. 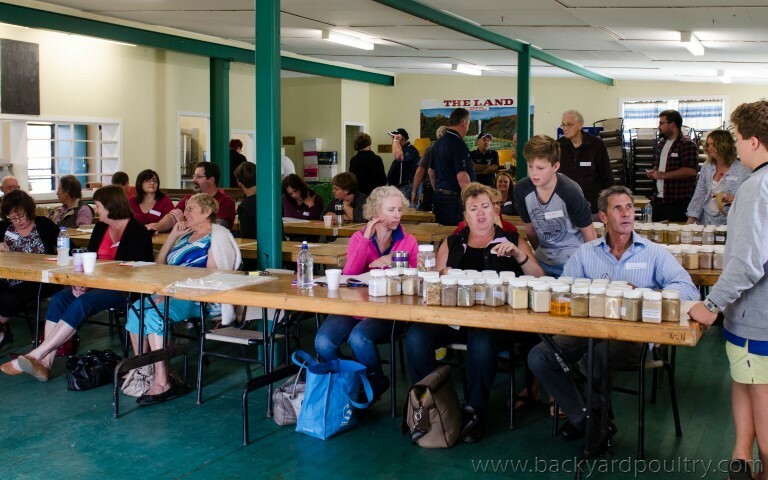 Congratulations to Rod Lucht, Denis Dowdle, Ross & Wendy Summerell and others that have contributed to setting up and running of these events. It is a very big task and these have been well run over the last few years. 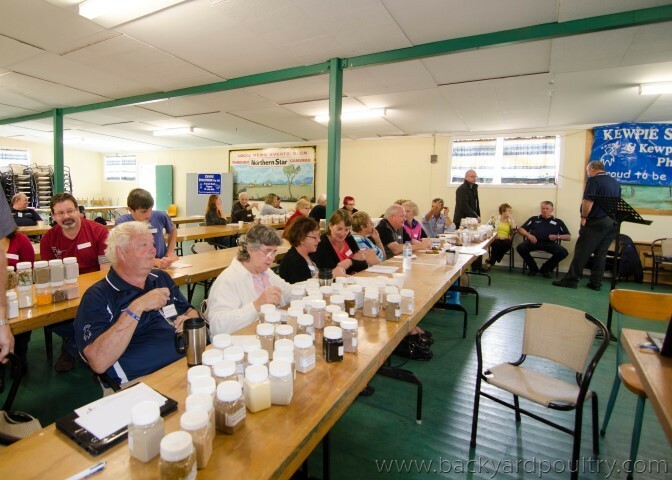 These have given exhibitors and breeders, both old and new, a chance to hear good information about their hobby in a professional setting. I am not sure if these can be maintained over time but I would like to see this service to the poultry community keep happening. It's always a struggle to get enough people to events like these to keep them viable. 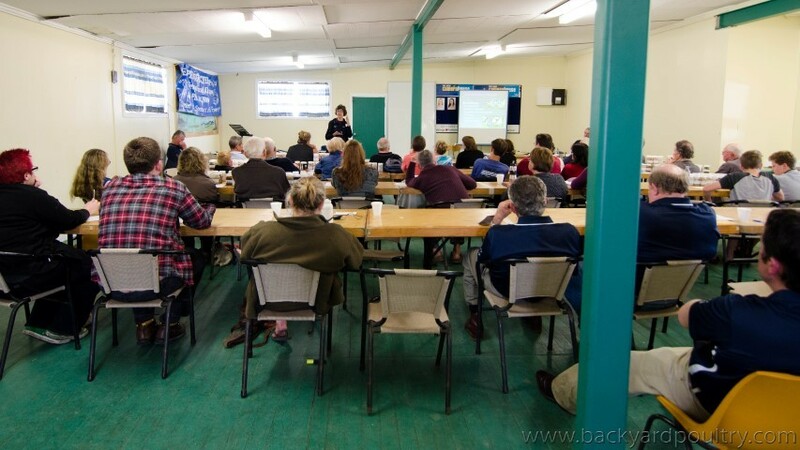 The more experienced breeders don't always see a need to attend and support them because they are already comfortable with the information and at times new breeders are a bit intimidated by the idea so attendance can drop off. If these events are to continue they need great support by everyone. I guess this is a problem of many poultry events but where you can support a poultry initiative, please do so because the whole fraternity benefits in the long run. Yesterday we had a great line-up of speakers. 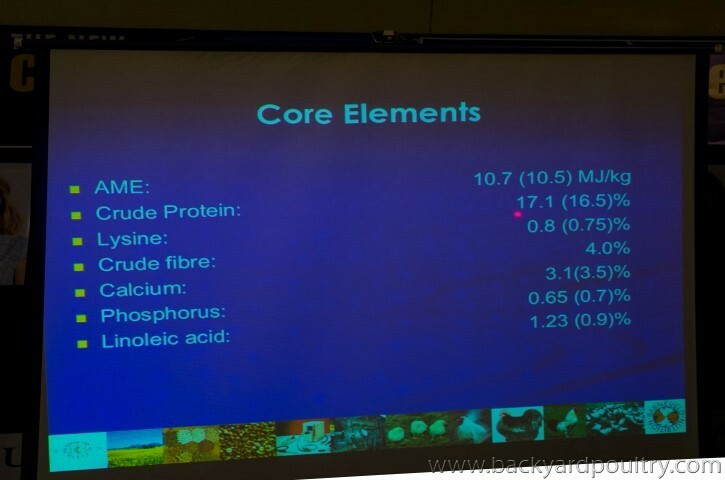 Dr Robert Van Barneveld spoke on animal nutrition, specifically on layer diets. He is such a knowledgeable speaker and a pleasure to hear. He easily and comfortable answered any questions that came from the audience. Ben brought up the issue of wyandotte eye colour and sorgham. He knew of no reason by sorgham would have any effect on eye colour at all. 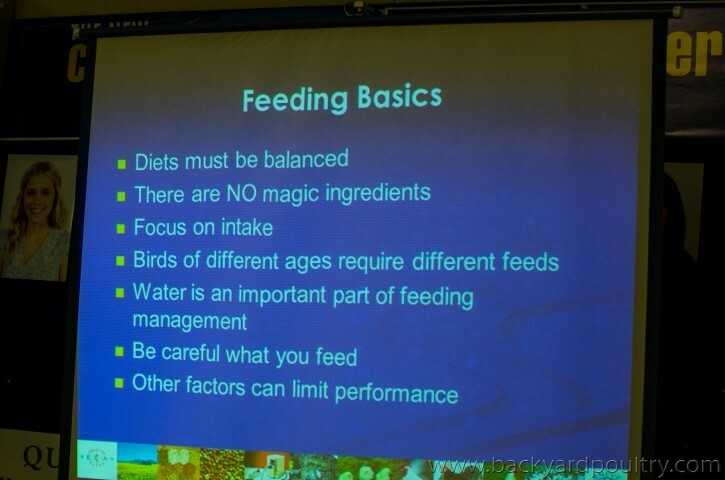 He also spoke about the balanced diet of a layer and how you could improve or damage that in practice. 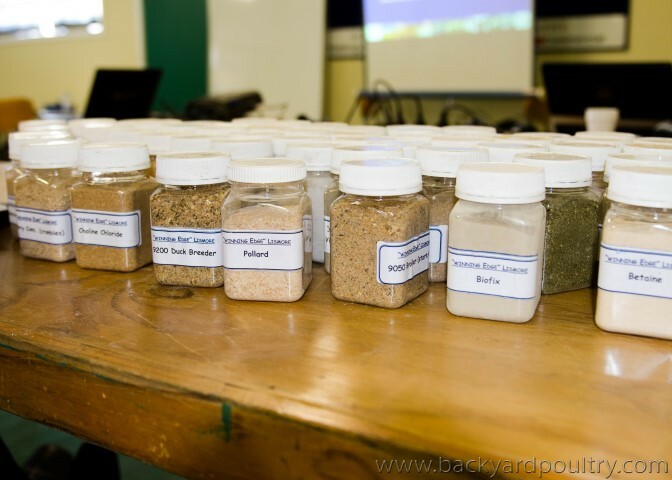 Robert had arranged lots of samples of potential poultry ingredients and had them out on tables for people to experimentally put together their perfect poultry diet. Groups had fun attempting this. We were fortunate to be with Eric Roselen and his wife, plus a few other ladies who had a great sense of humour. A lot of fun was had. 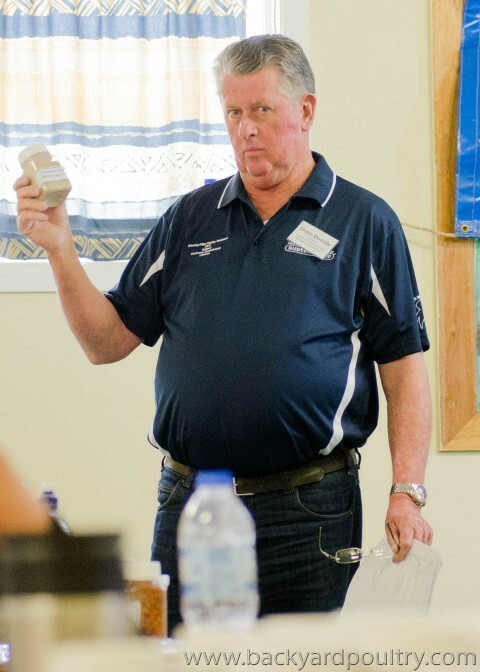 Robert's important message was that a balanced diet is essential, however you manage that. 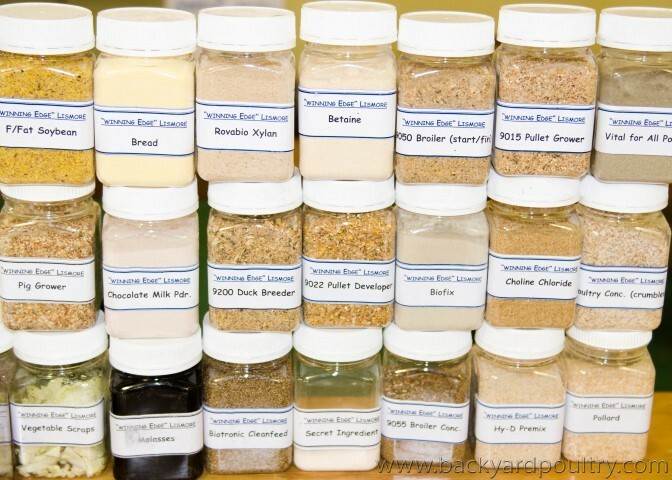 Taking a balanced commercially prepared layer feed that is designed to deliver the right amount of the various important nutrients and then adding a bit of something else can potentially muck up your feeding program. 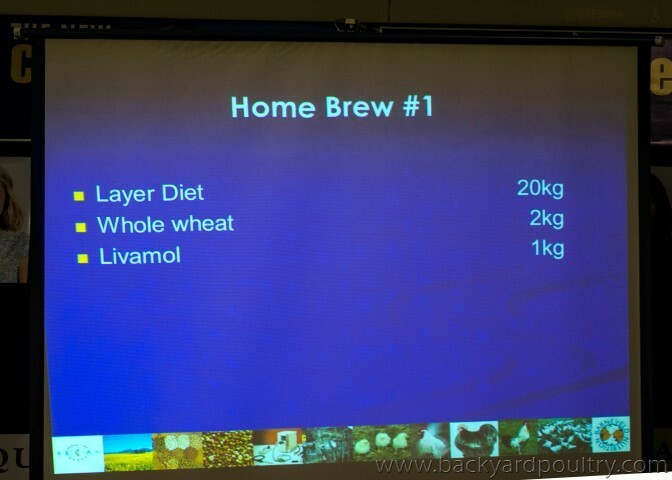 For instance, take the following possibility - 20kg of a layer feed, then add some wheat and some livermol. I expect this is a pretty comment type of practice. When you do that, you ruin the balance of your feed to the degree that you can cause significant problems. 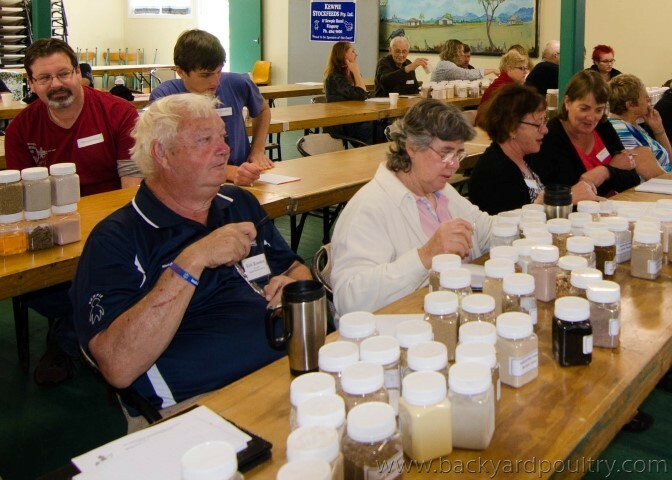 This was the result of adding the wheat and the livermol when Robert put their constituents into his computer program. The target figure is on the right in the brackets, the resultant figure is on the left. That would cause problems in a flock. 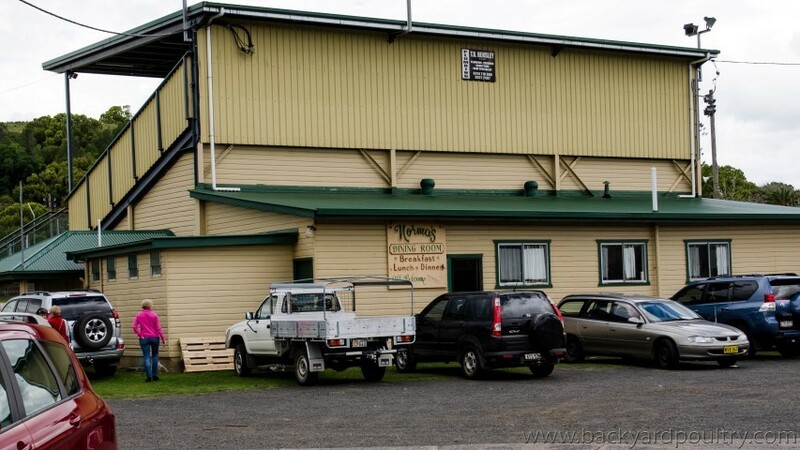 For those like me who had never been to the Lismore Showgrounds before, this is the members building and where the seminar was held. 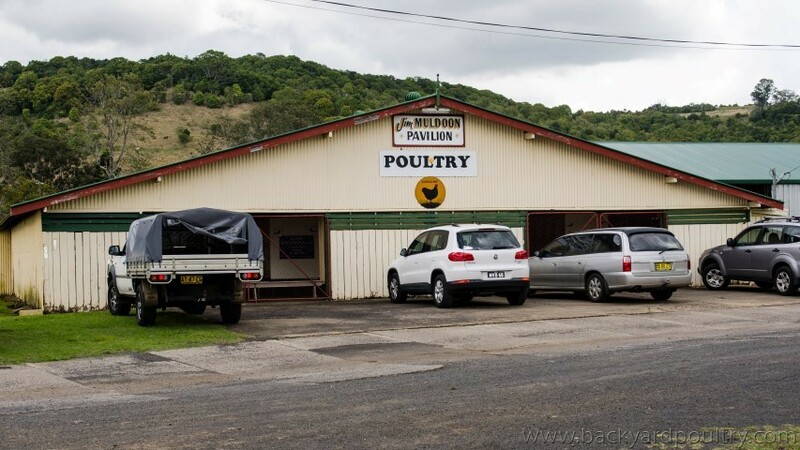 Although it was not used on the day, this is their poultry pavilion. The room and audience on the day. These ladies in the front row were a hoot. I wish I could remember their names. In the second row behind them was a lovely couple that we met and who are getting into wyandottes so that was a great contact to make. Also, next to them was Laurie who I now know is a minorca and barnevelder breeder. Being able to meet and talk to people like that is another great reason to go to these events. 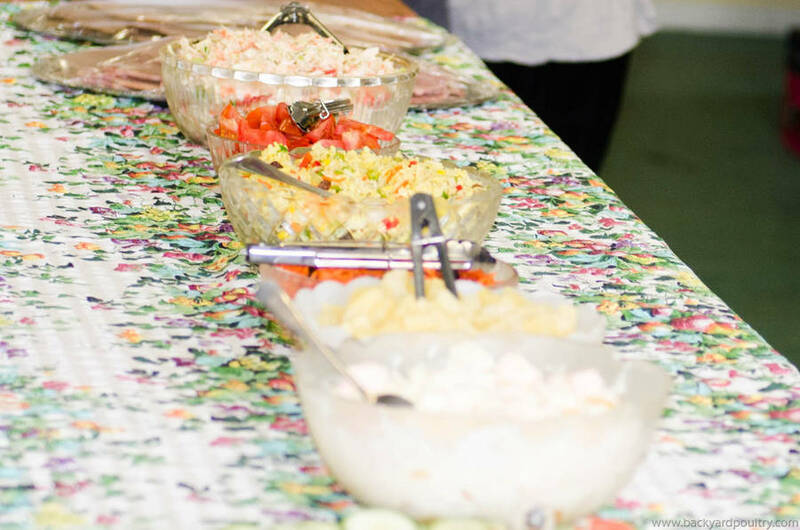 Lunch was prepared by the Show Society ladies and was delicious as you would expect. I didn't share desert but I'm told that was fabulous. 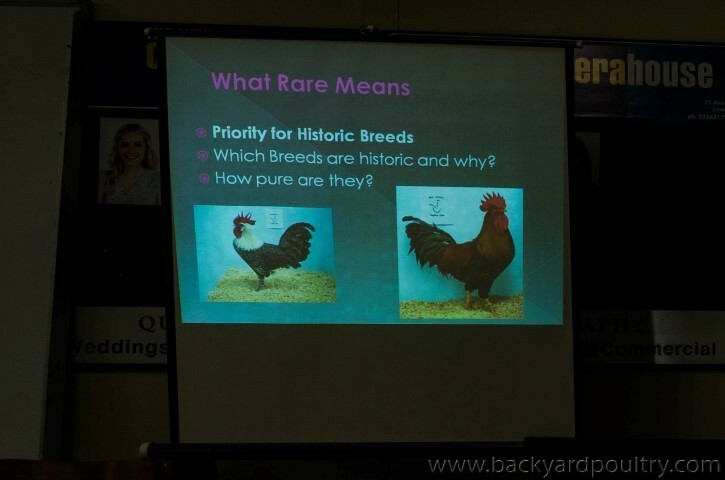 Meg Miller of Grassroots and Australasian Poultry spoke about rare and historic breeds. Her presentation was both entertaining and interesting. Everybody enjoyed it very much and it was a pleasure for me to speak to her later after the event. 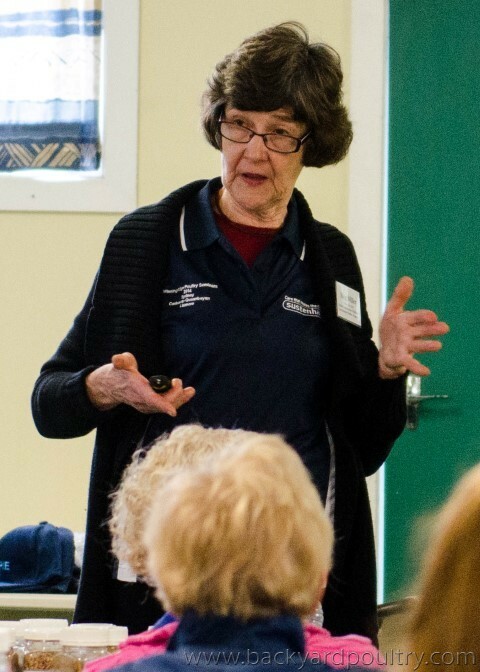 She is a great patron and spokesperson for rare breed poultry in Australia and is doing some great work to help preserve and promote them. Some other contributors and speakers on the day. 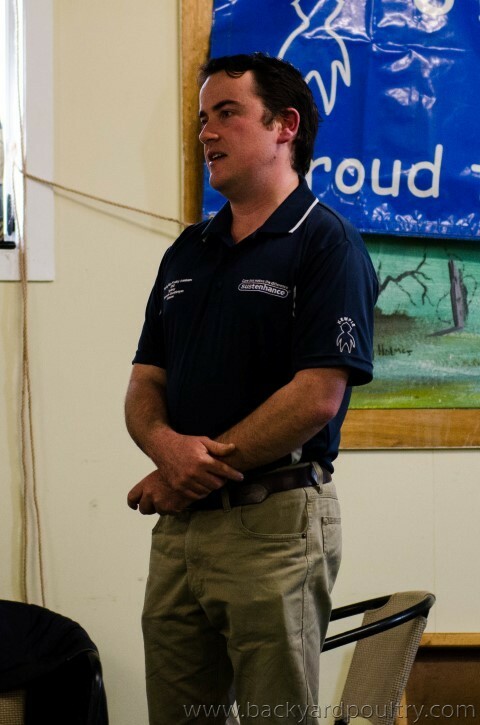 Dr Brendan Sharpe, poultry breeder, exhibitor and vet. 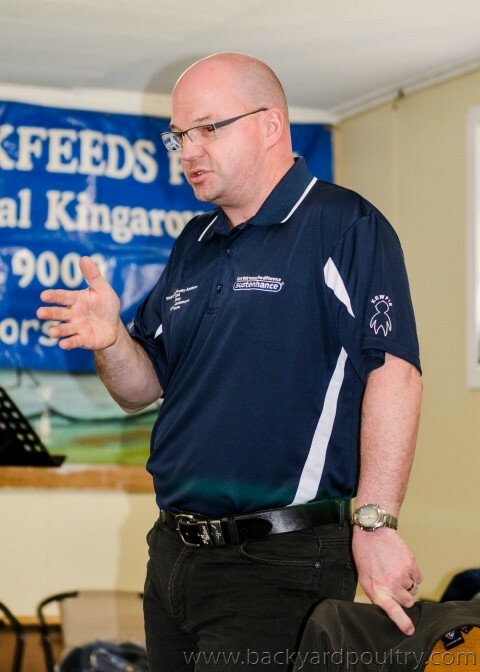 He spoke about biosecurity, vaccines and health. This was very helpful for those who wanted to know more about vaccinating their flocks. 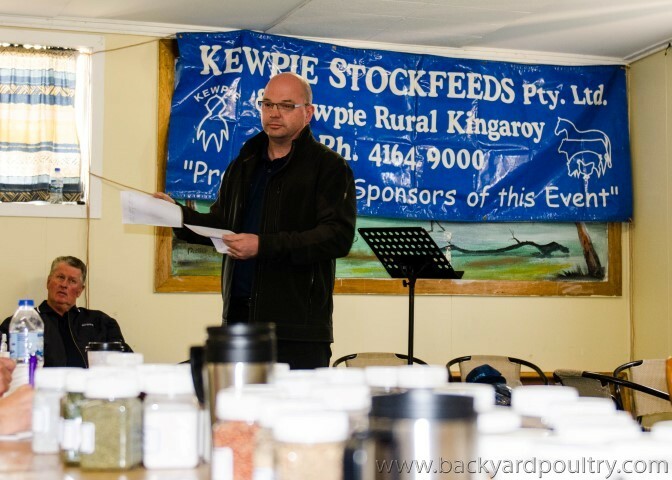 Graham Hopf spoke about breeding, management and selection. Many people commented on how interesting his talk was and he inspired us all to think about housing our birds with plenty of space and fresh air. 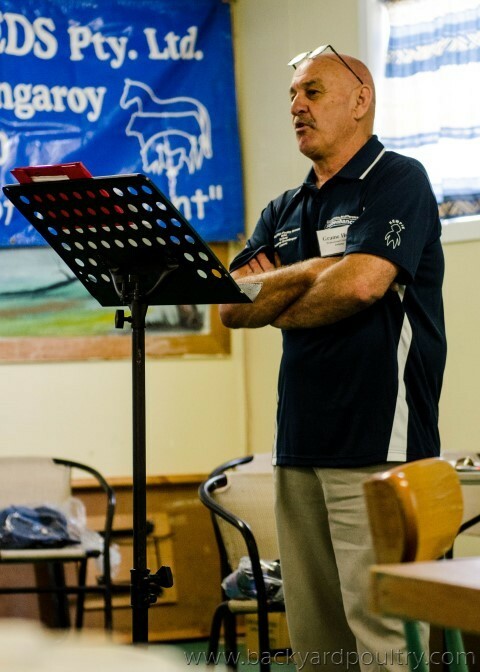 Denis Dowdle was the mc on the day, introducing the various speakers and taking care of the administration. 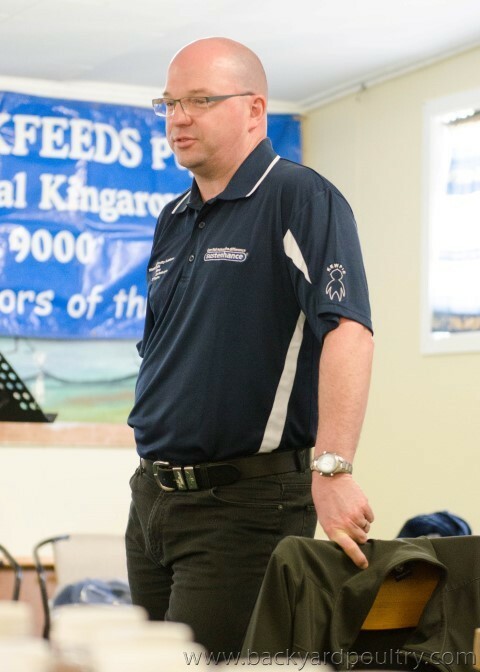 Eric Rosolen is the Secretary of the Lismore Poultry club who supported and hosted the day for Winning Edge. 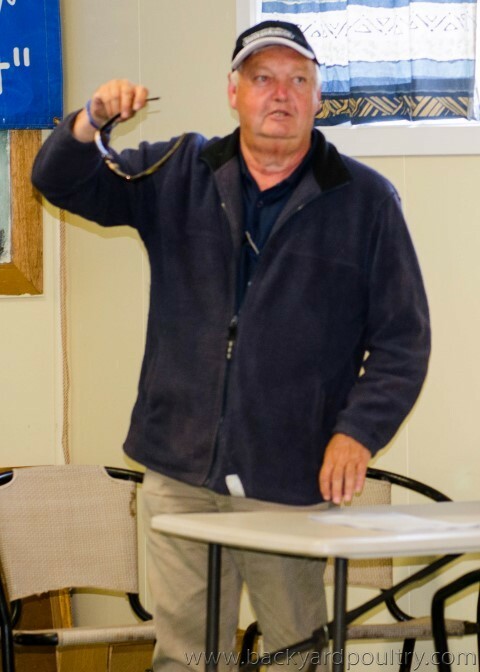 He was very welcoming to us all and it seems to me that anybody within driving distance should put the Lismore Poultry Club shows on their calendar for the future. We met a lot of lovely people here. 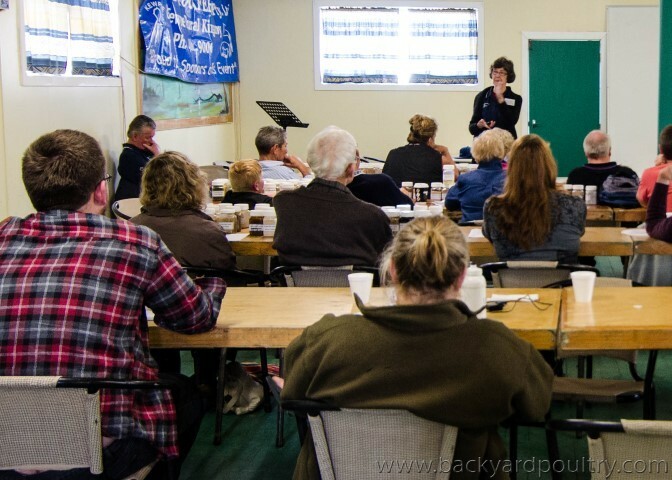 I attended this event yesterday as well , and although i havent started exhibiting yet , i have to say that i thought it was a seminar well worth going to, and i would encourage others who wish to be more informed about poultry health, nutrition, incubation practices, breeding stratagies, and rare breed preservation to attend as well . The presenters were informative , approachable , passionate about their subject and very interesting to listen to - i came away from it full of new ideas and plans for future pen and breeding management , and got to meet some lovely people - all with a passion for poultry. 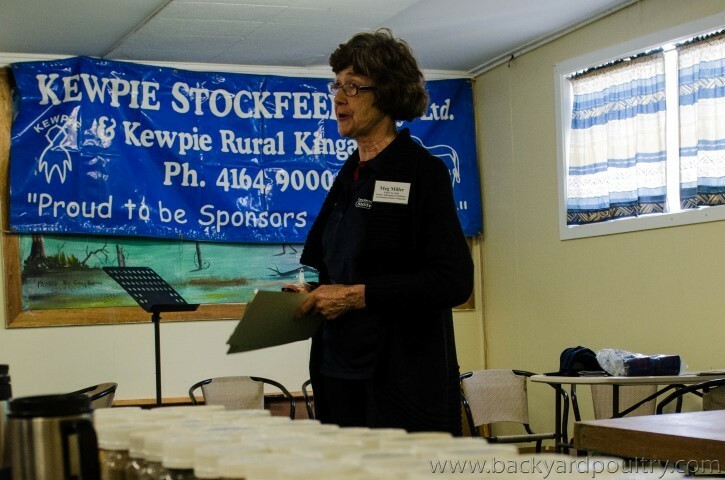 Cathy what is the list of Rare Breeds the lady spoke about ?